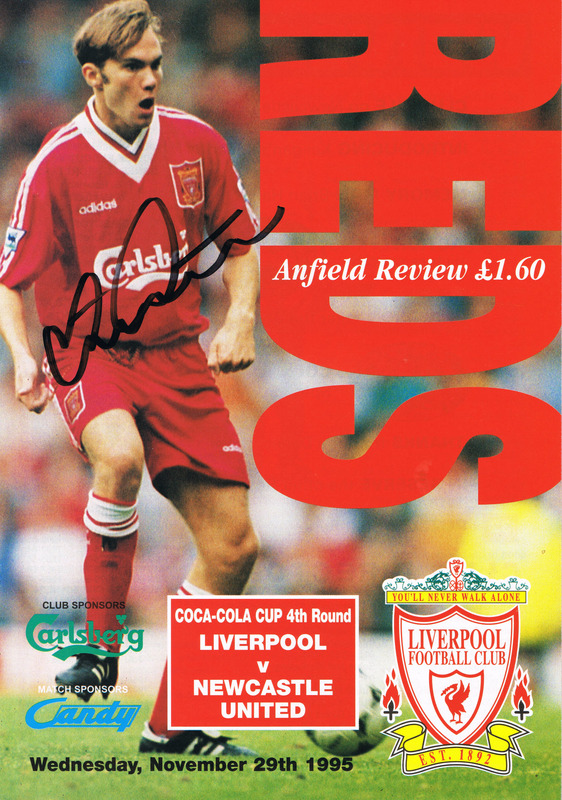 Fantastic original programme from the 1995 Coca Cola League Cup game between Newcastle and Liverpool. 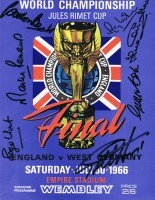 Signed by winning goalscorer Steve Watson. Watson scored a wonder goal to win the game 1-0. 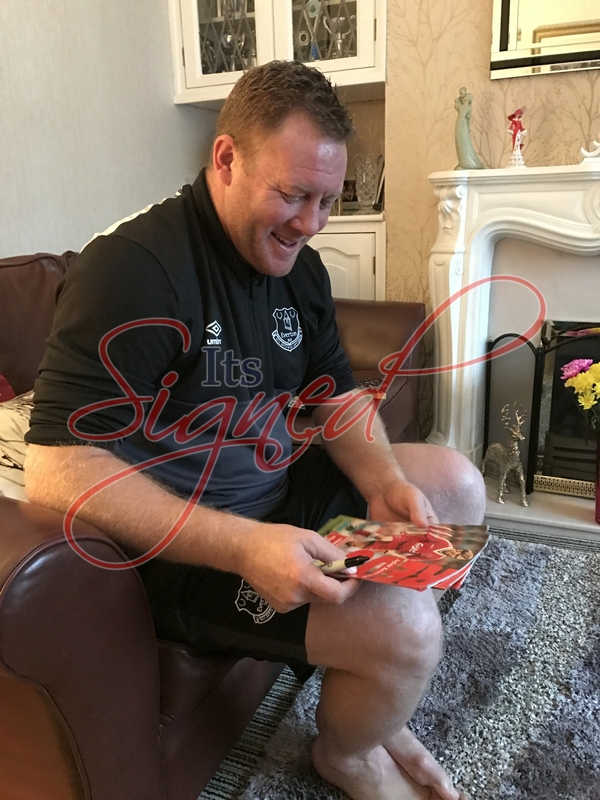 Signed at an exclusive signing event with ItsSigned-Memorabilia on the 10th December 2016. Will come with our company COA and photo proof incorporated.